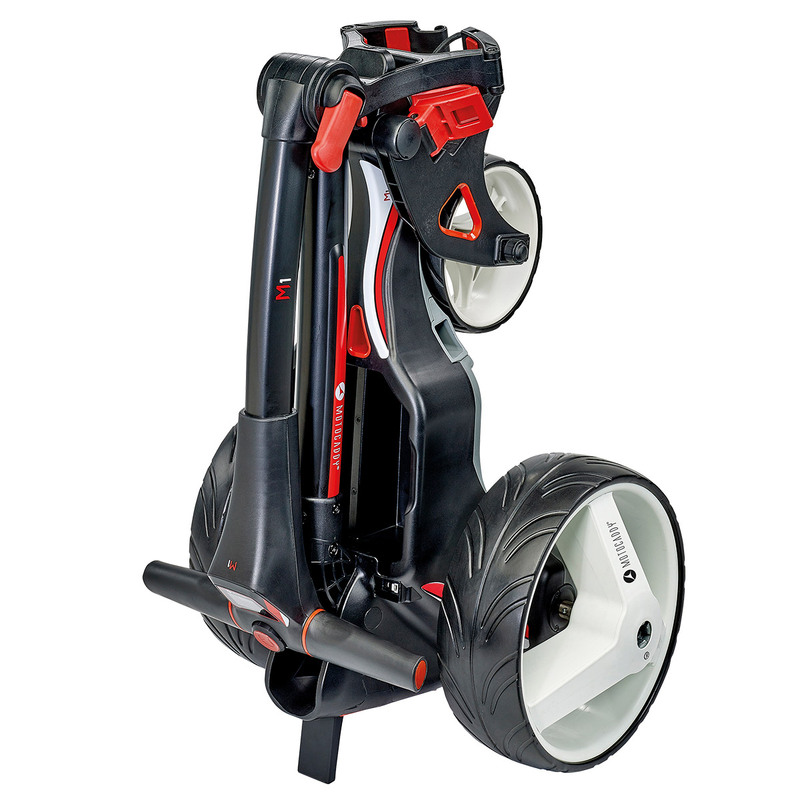 Versatile in construction and boasting an impressive SlimFold design, the M1 2018 electric trolley offers total control on the golf course. 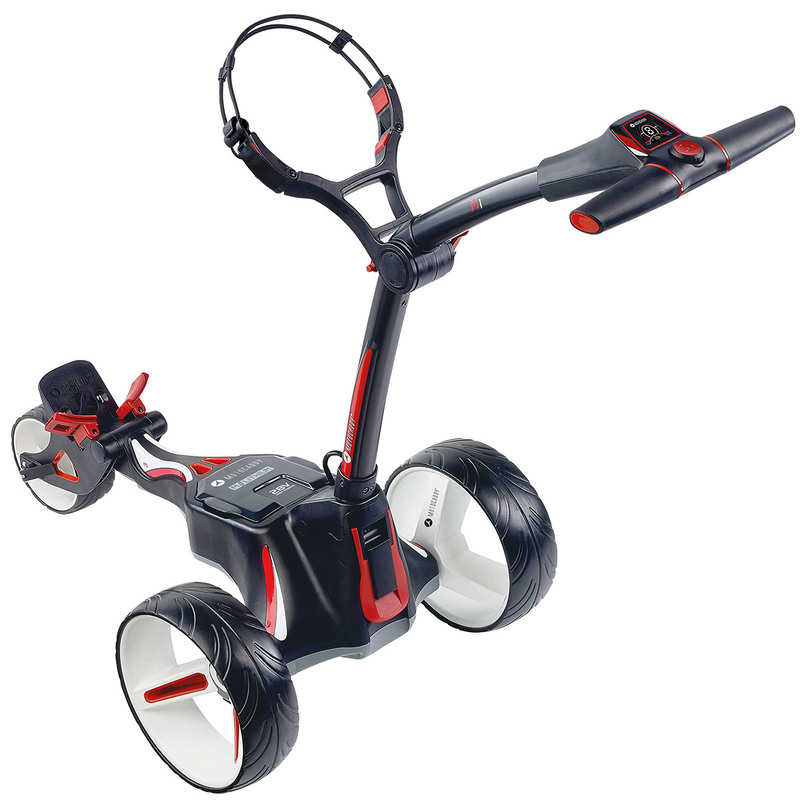 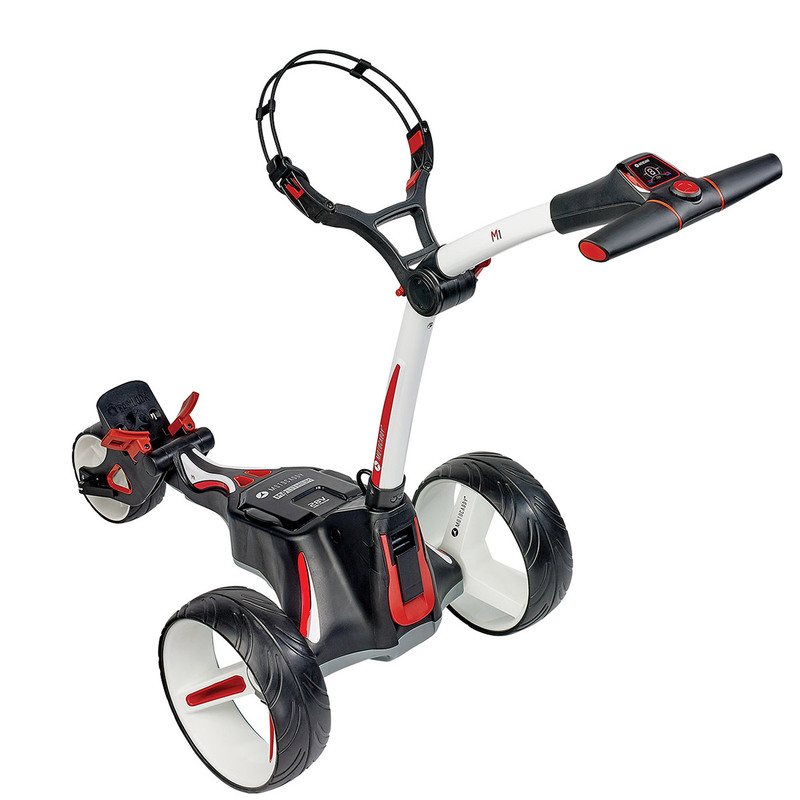 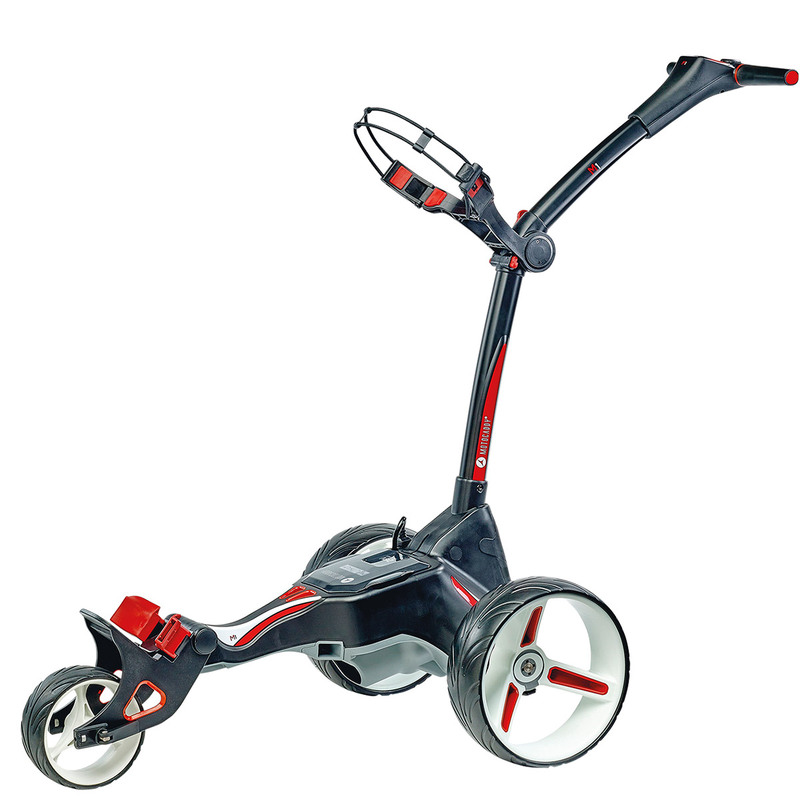 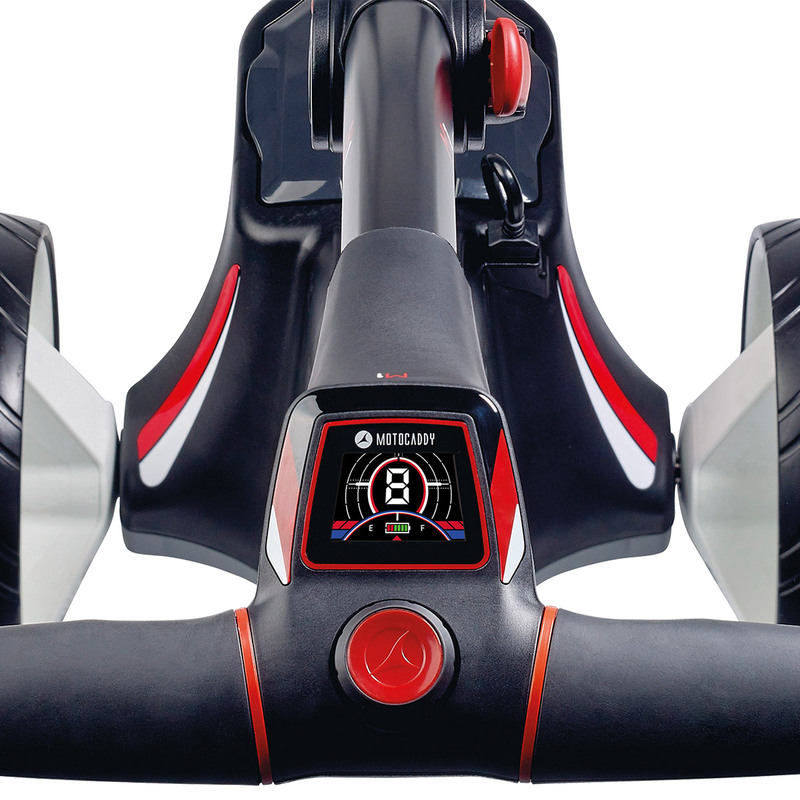 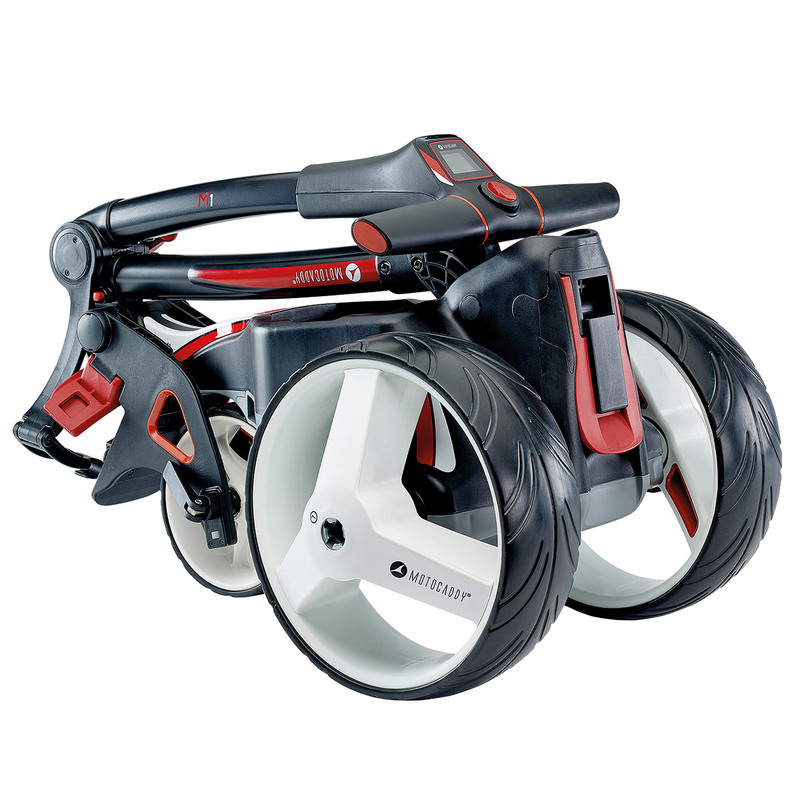 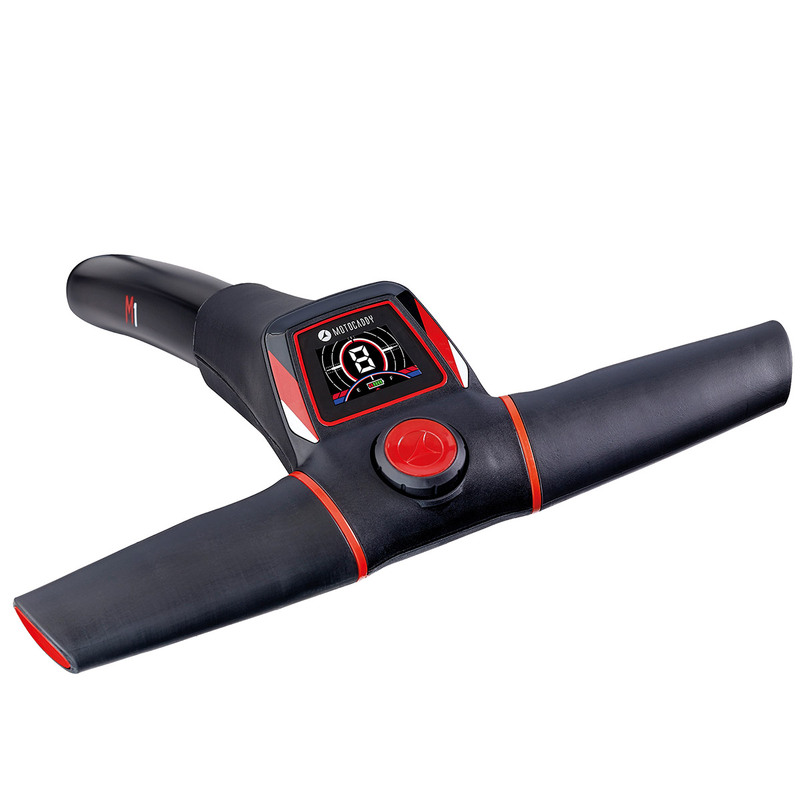 With adjustable speed settings and adjustable distance control, this sporty trolley features a cutting edge technology, and streamlined appearance, resulting in unprecedented handling and control. 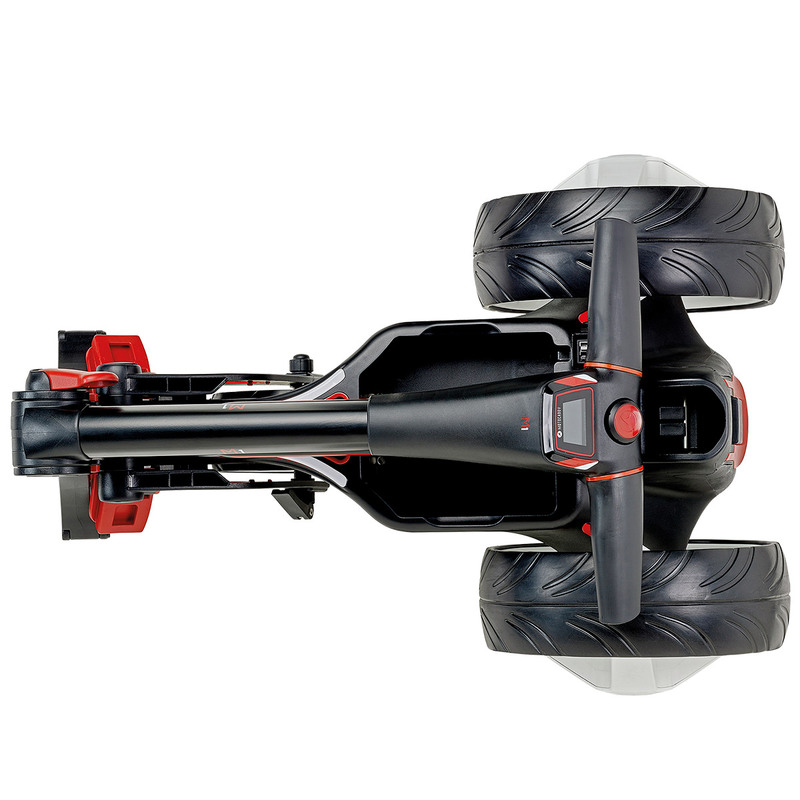 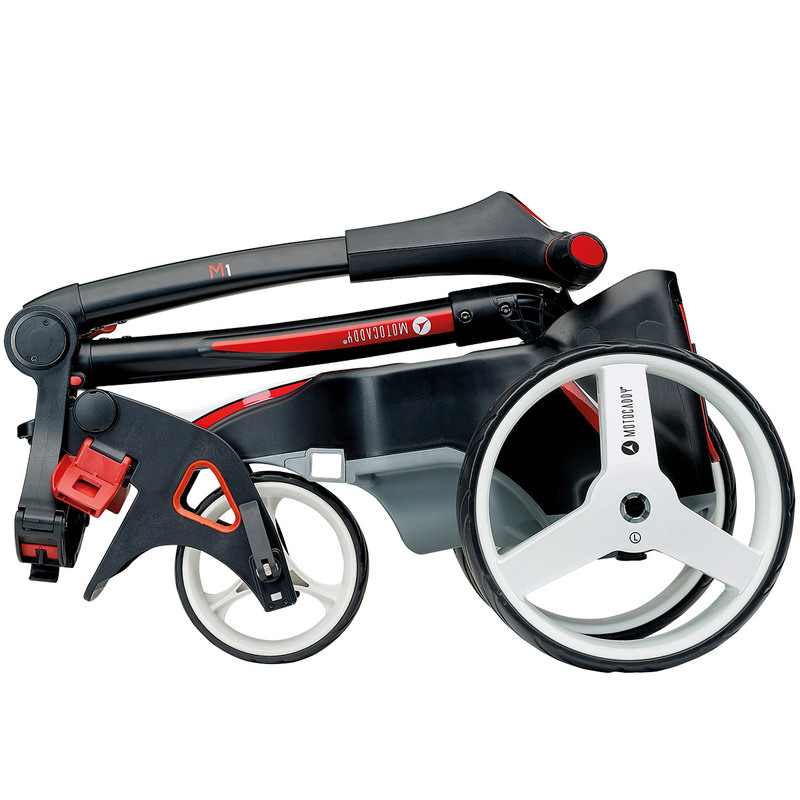 The compact frame is 11% smaller than previous models, folding into the smallest of car boots, with inverting wheels for even more space saving.